Freeze versus Frost: Can I still plant in October? People sometimes use the words freeze and frost interchangeably. However, even though they can occur at the same time, they represent two different changes. A freeze happens when any air temperature reaches 32 degrees or below, the freezing point of water. Plant cells are made up of water and when we reach a temperature at or below freezing this causes the plant cells to turn into ice, breaking open the cell walls and destroying the plant tissue. Most of the time this happens when the plant has already gone dormant. A frost happens when the air temperature reaches 32 degrees or below and there is a lot of water vapor in the air. All the water vapor turns to ice crystals creating a frost on the surface of the plant. Can I still plant in October? 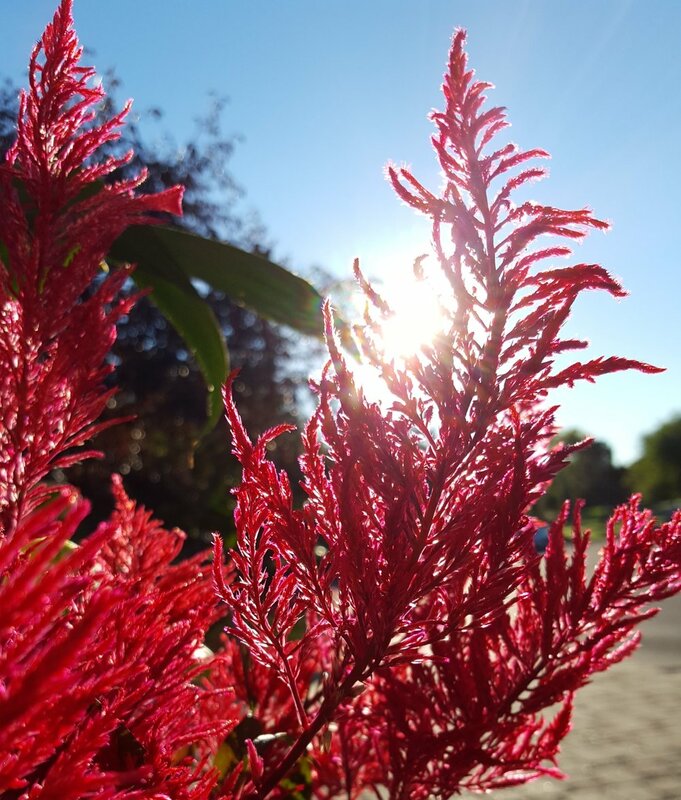 As we head into October and the temperatures continue to decrease you might be wondering if it is safe to plant perennials, shrubs, and trees. The answer: Sooner is better than later! Minnesota is at risk of frost/freeze on average early October. But we all know that mother nature can be very unpredictable, so sooner is always better than later. So far, we have only had one night in the freezing temperatures and for the most part our low temperatures look to be in the 40s for the coming week. With that said it is best to plant early in the fall so plants have enough time to establish and become winter hardy. However, there is still time to plant and take advantage of amazing end of the season sales. How do I know if the freeze will affect my plants? There is Still Planting to be Had!! Discover a new perennial grass that could add some texture to your garden! Keep reading.